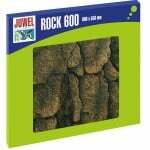 In the interest of not wanting to put too much weight on the base of the aquarium and to reduce the risk of sharp heavy rocks cracking the base of the aquarium, Unipac have a range of decorative “fake” rocks available. 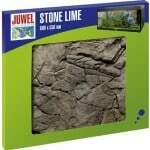 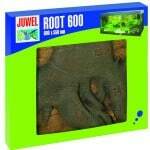 Made from a non toxic fish safe resin this range of rocks can be placed on the aquarium floor or held in place on the base or sides of the aquarium with silicon. They have various holes in each piece to ensure water flows freely through them so harmful chemical build up does not take place which is very important. 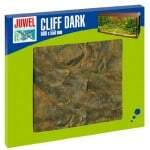 They can be positioned anywhere you wish and could even be used to house and hide equipment as many 3D backgrounds also do. 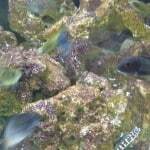 This is because they are hollow and will sink so can be added to a tank with water already in it. 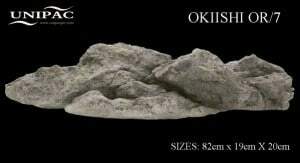 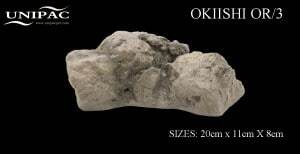 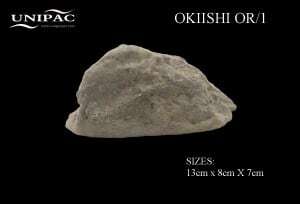 We would highly recommend the Okiishi decorative rock range from Unipac, although there are only 5 different rocks showing on the Unipac website at the moment, the full range is often available in your local fish store which will also include corner pieces and 2 sided pieces which can be used for the back/side of the aquarium. 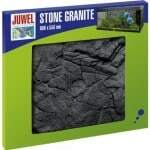 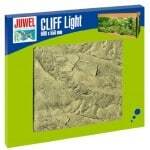 The price of these decorative rocks from Unipac can be fairly steep however when you consider the realism involved and that you do not lose the water volume you would normally with real rocks, plus the fact that you can create overhanging cliffs and rocks coming out from the back or side of the tank, this is an effect you could only achieve using a product like this so it is an investment but a worthwhile one in our opinion. 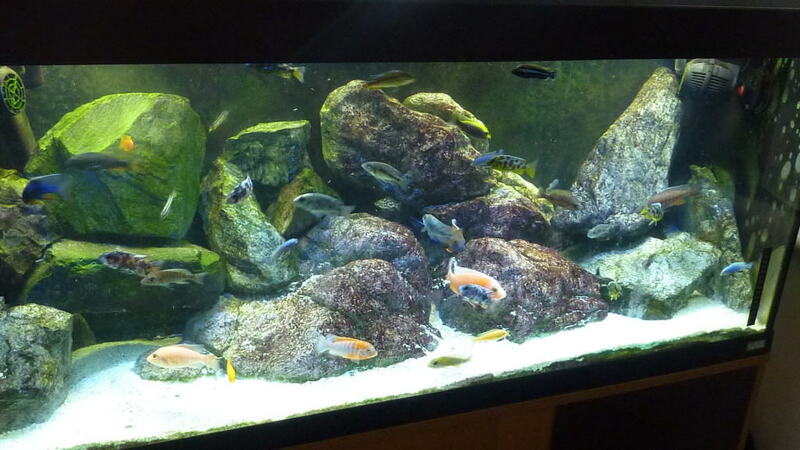 This entry was posted in Reviews 3D Backgrounds, Reviews Aquascape.